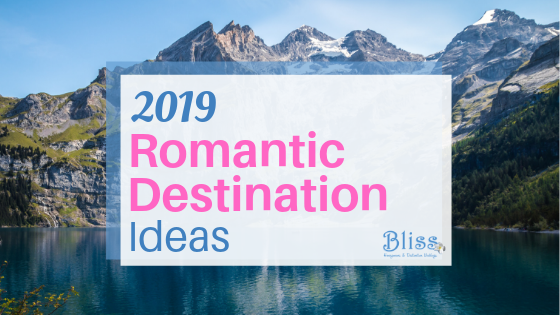 At Bliss Honeymoons we believe that being able to offer our clients firsthand insights into what makes a romantic honeymoon destination land on a top ten honeymoon destinations list is important. 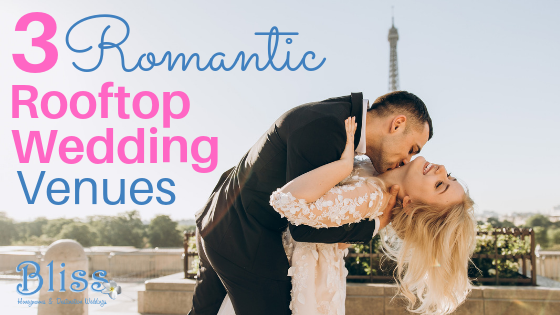 So our wedding travel agents visit some of the most unique honeymoon destinations in the world to be able to offer you the very best advice. 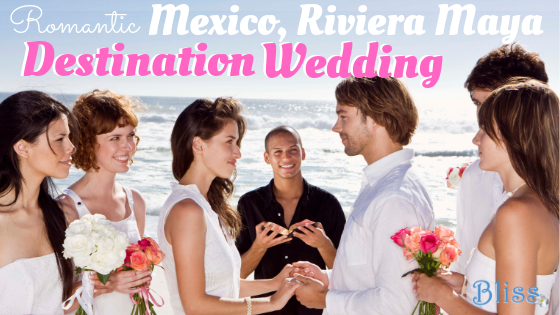 On our blog you’ll find stories of our personal travels, island wedding and honeymoon planning tips, and even some great information for those planning a romantic anniversary trip or vow renewal ceremony. Please feel free to comment, and ask us any questions that you have! 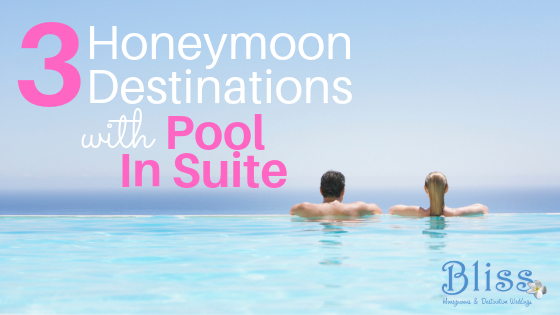 3 Great Reasons To Honeymoon In Croatia! Love Tequila? 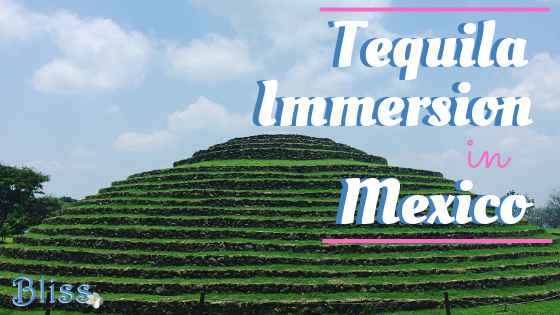 This Tequila Immersion Trip in Mexico is For You! 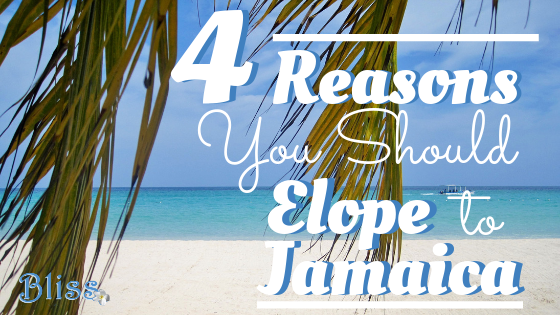 Elope to Jamaica: It’s Easier Than You Think! 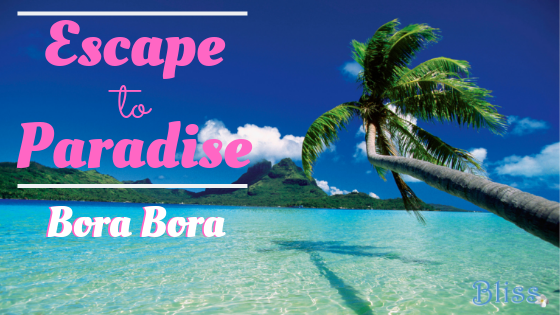 Bora Bora Honeymoon: Escape To Paradise!